For the first time ever, Chili's is publicly celebrating its birthday and it's doing it with $3.13 margaritas. 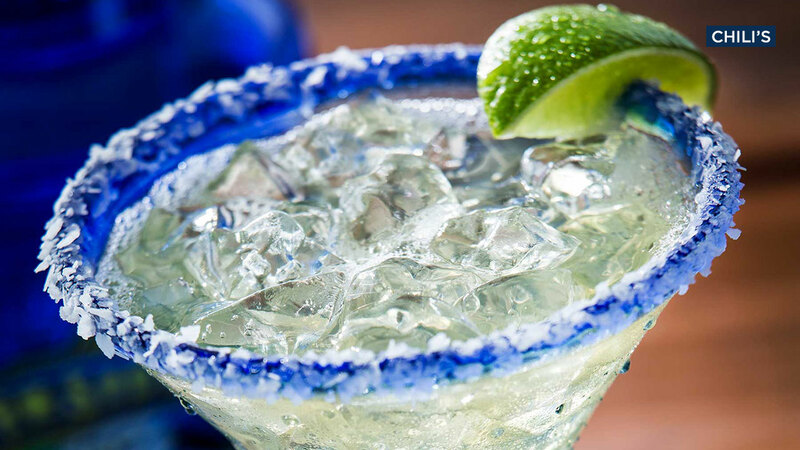 Participating locations of the Tex-Mex restaurant chain will be offering $3.13 Presidente Margaritas all day Tuesday to celebrate the chain's March 13 birthday. The Chili's version of the popular drink includes Presidente Brandy, hence the name.